This week's cover story is about the Orthodox women of Beit Shemesh, a Jerusalem suburb. They dress modestly and hardly consider themselves feminists. 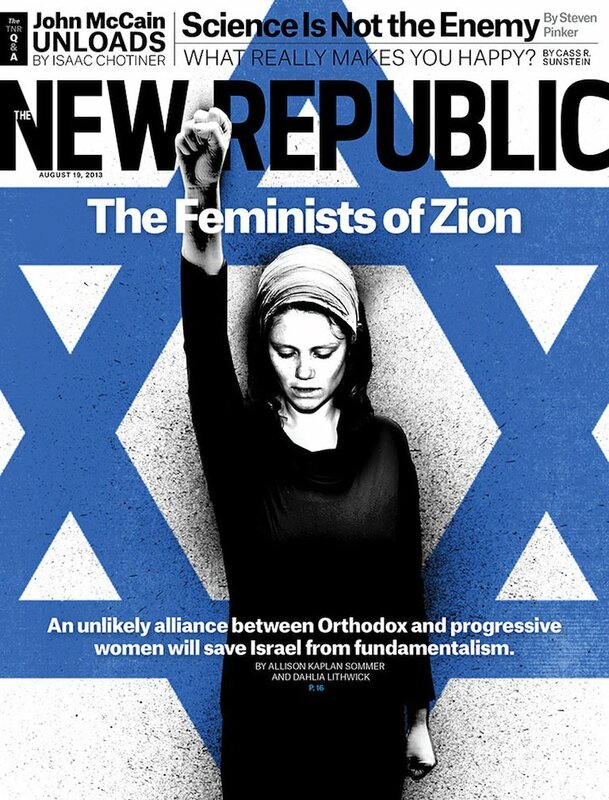 But they also live among an increasing number of ultra-Orthodox Jews, who have a fundamentalist view of women. Ultra-Orthodox men have perpetrated a series of gruesome assaults on Orthodox women. Just yesterday, they attacked three buses in Beit Shemesh with hammers and demanded that female passengers move to the rear. Our story, by Dahlia Lithwick and Allison Kaplan Sommer, chronicles the radicalization of these Orthodox women. They have decided that they won't tolerate abuse anymore. Their quest for justice has thrown them into the arms of unlikely allies, feminist activists from the Reform and Conservative movements. This battle against the ultra-Orthodox wlll shape the future of Israel.